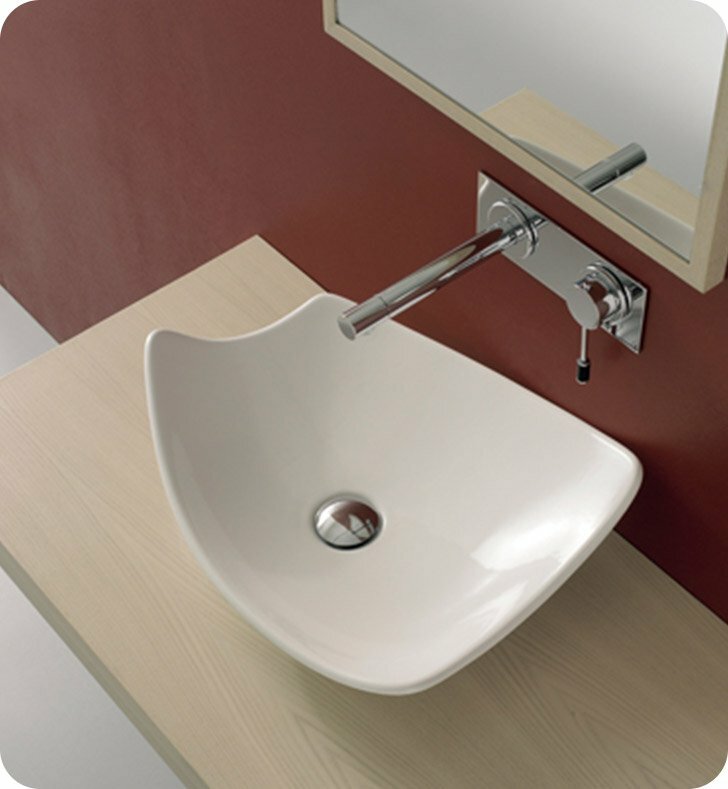 Scarabeo's Kong no hole porcelain bathroom sink is a bathroom sink/washbasin that will compliment a contemporary style master bath. 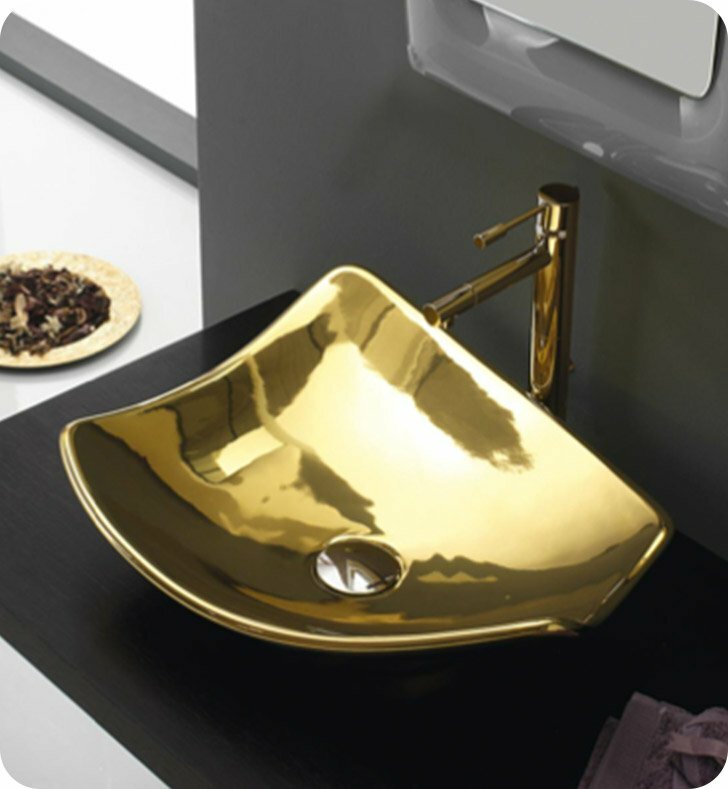 Imported from Italy by Scarabeo, this vessel washbasin is a quality solution for your upscale bath. Match all your other white bathroom fixtures with this luxurious white porcelain bathroom sink, made in the highest quality porcelain.